Darren Willman drives companies to improve commercial value by helping them become more sustainable and purposeful, currently as Corporate Governance Research Manager for leading international advisory firm, Sustainalytics. Darren has been a key player in the relaunch and global expansion of Hilton’s carbon program, the Australian construction industry’s commitment to procuring sustainable site facilities, the development of a waste-to-resource regional network that diverts waste from landfill while creating jobs, and helping countless organisations save energy and reduce carbon. 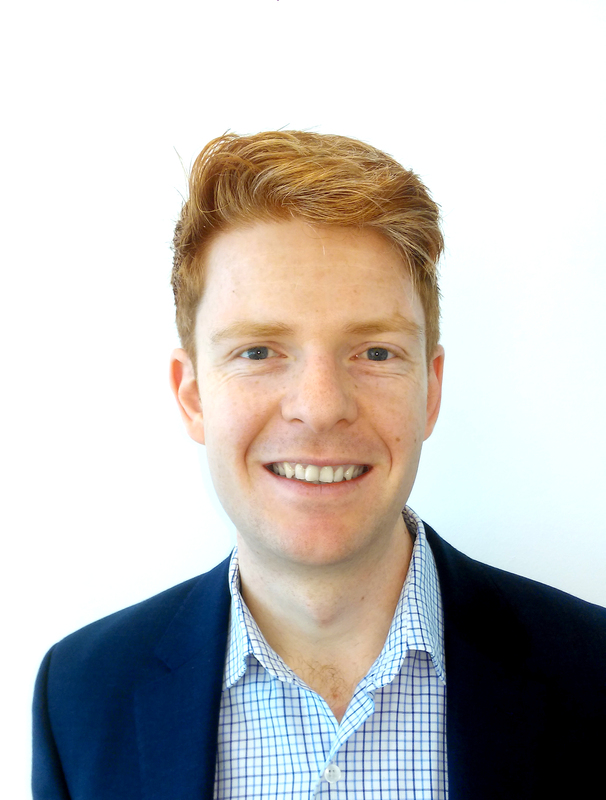 With expertise in CSR/sustainability strategy, shared value, sustainable procurement, carbon, energy productivity and circular economy, Darren is passionate about thought leadership and best practice. He has written articles that have been published in the Wall Street Journal, and produced research with the world leading IMD Business School. With the support of Kofi Annan’s now-former Global Humanitarian Forum, Darren founded and led a communications project for the UN Climate Change Conference in Copenhagen in 2009. Darren lives and breathes corporate sustainability – active on social media with his own industry blog – but he always has time for his loving wife, family, and artistic hobbies. I can be contacted via email – darren@darrenwillman.com – or via LinkedIn. Welcome! Imitation is flattering, but please do not copy the site, and please contact me before republishing my content. Thank you.